Showing results by author "Tom Bouwer"
Has your company struggled to roll EOS out to all levels of your organization? Do your employees understand why EOS is important or even what it is? What the Heck is EOS? is for the millions of employees in companies running their businesses on EOS (Entrepreneurial Operating System). 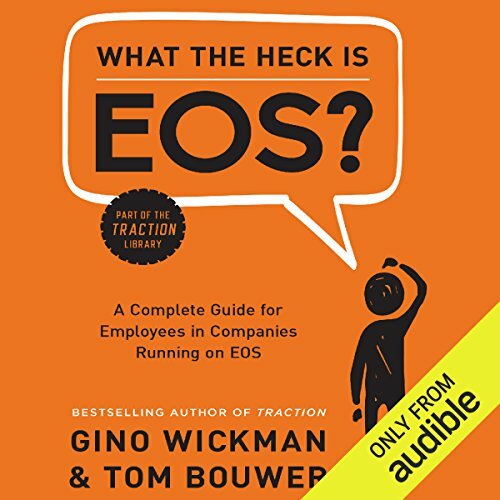 An easy and fast listen, this book answers the questions many employees have about EOS and their company.